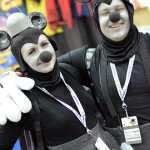 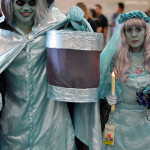 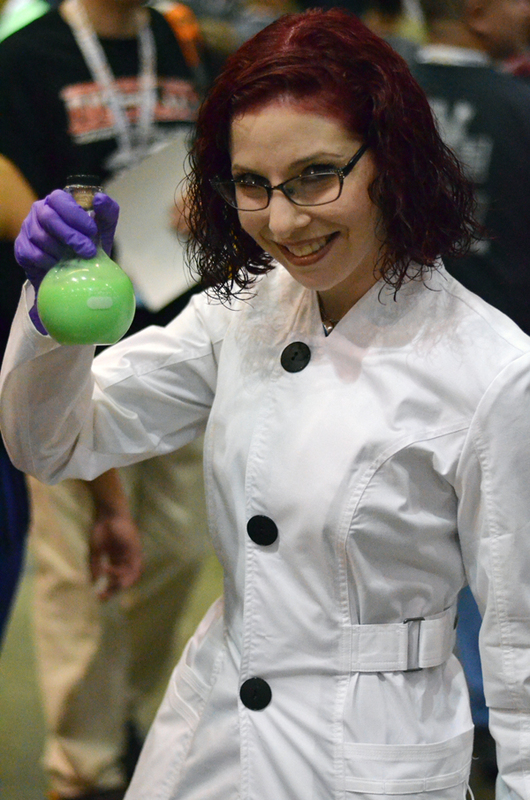 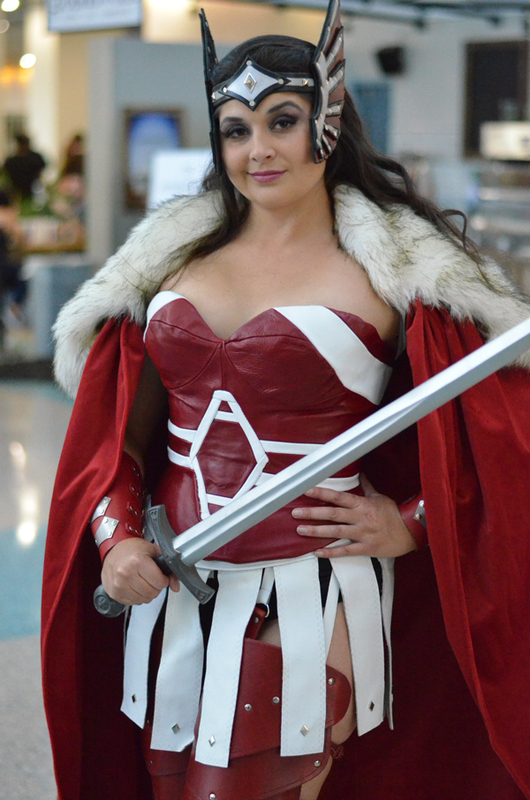 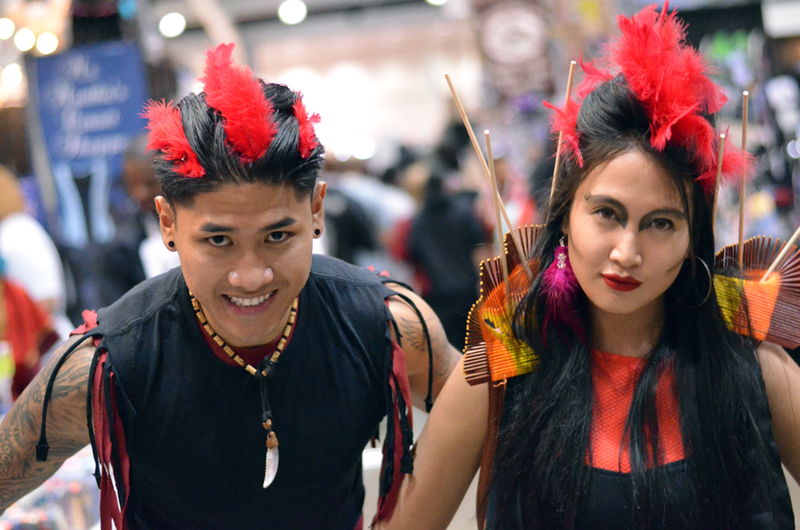 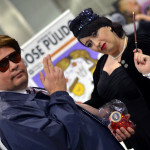 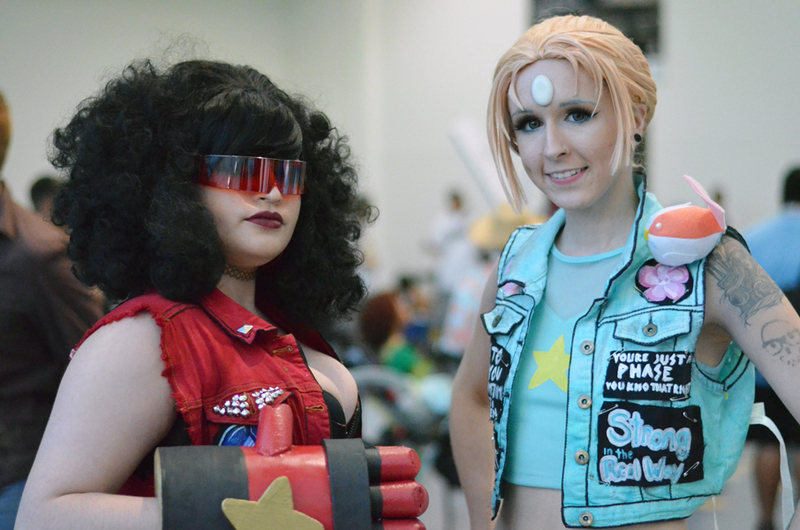 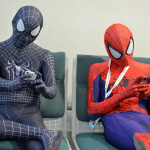 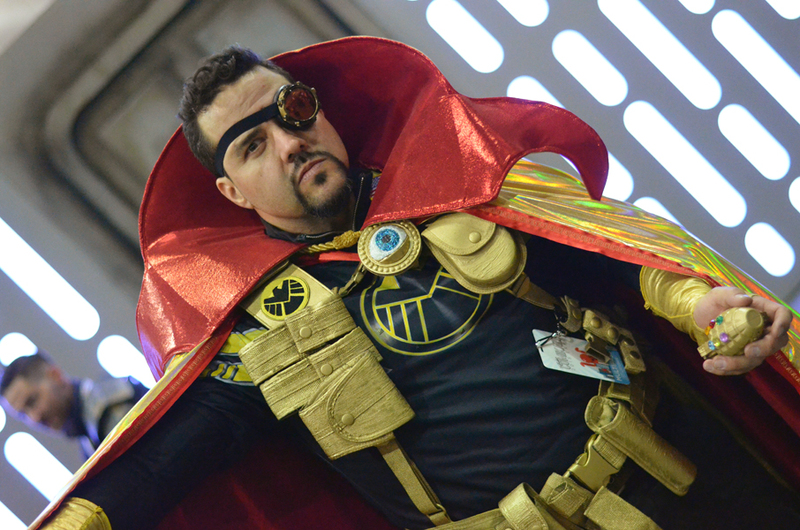 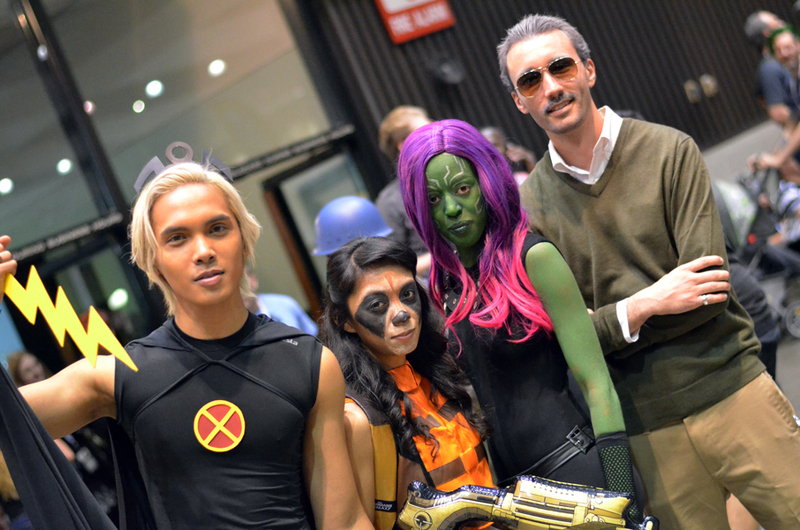 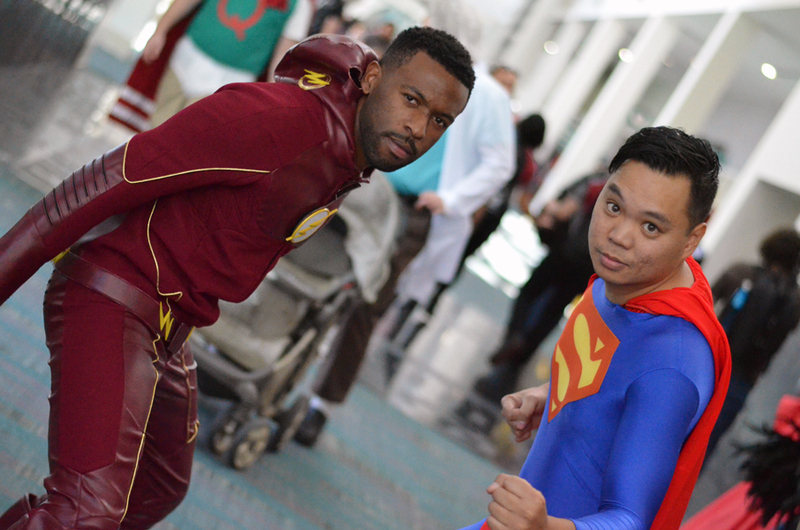 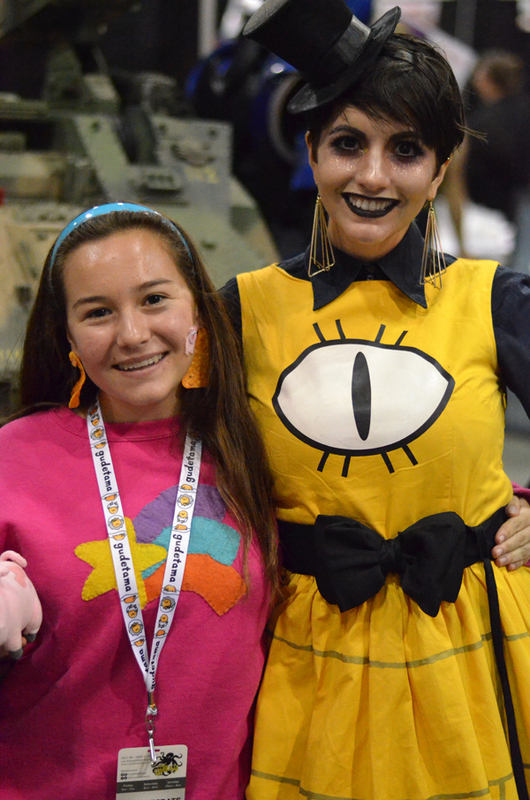 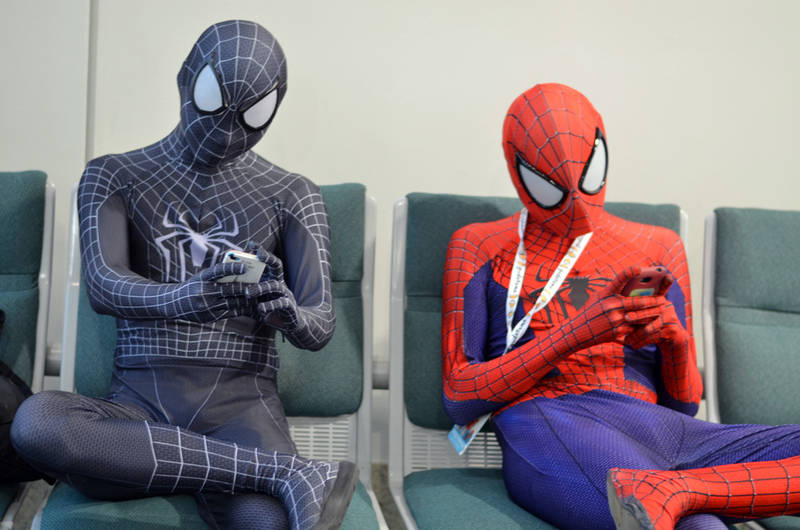 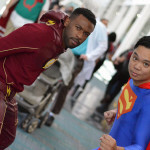 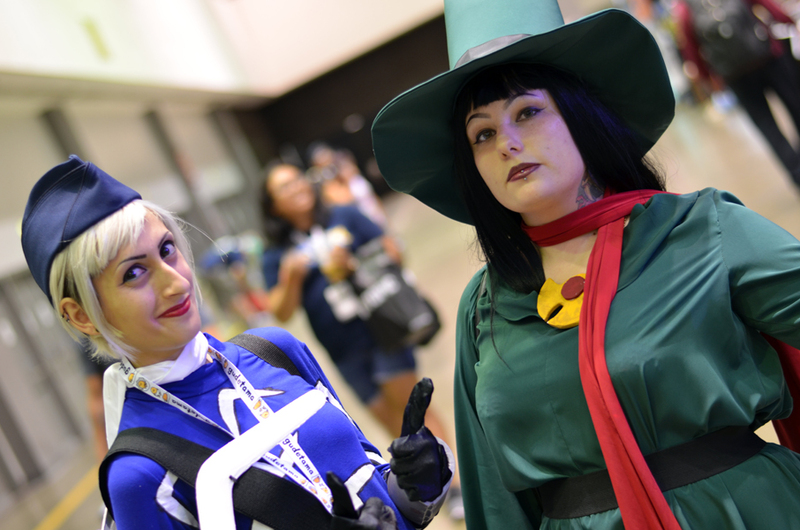 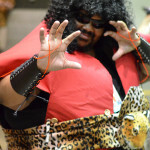 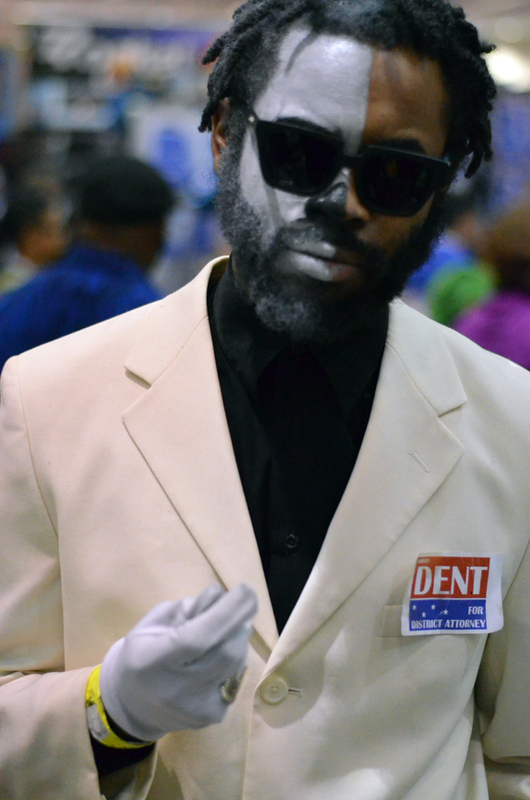 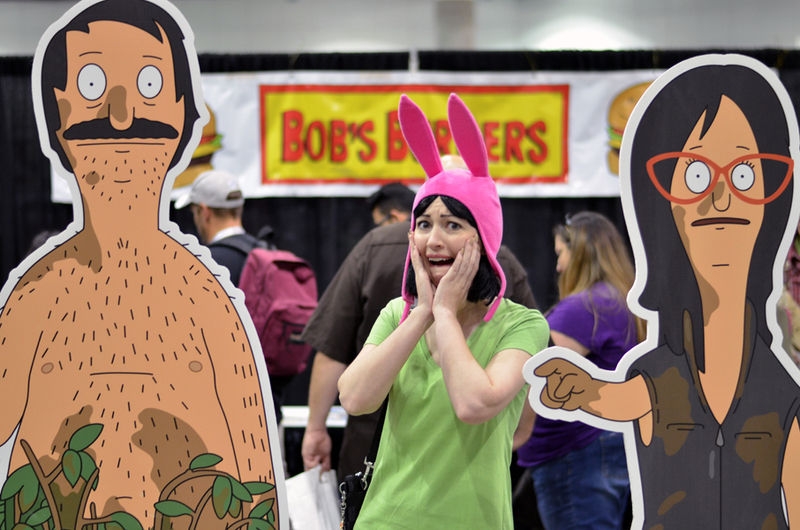 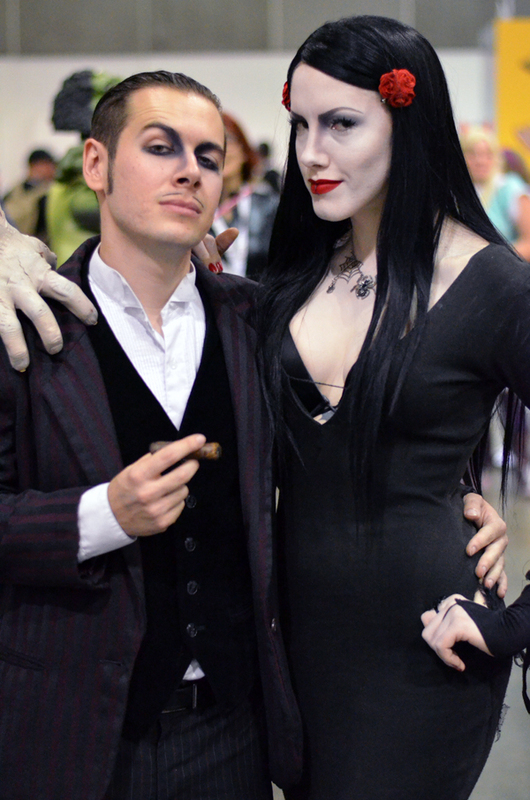 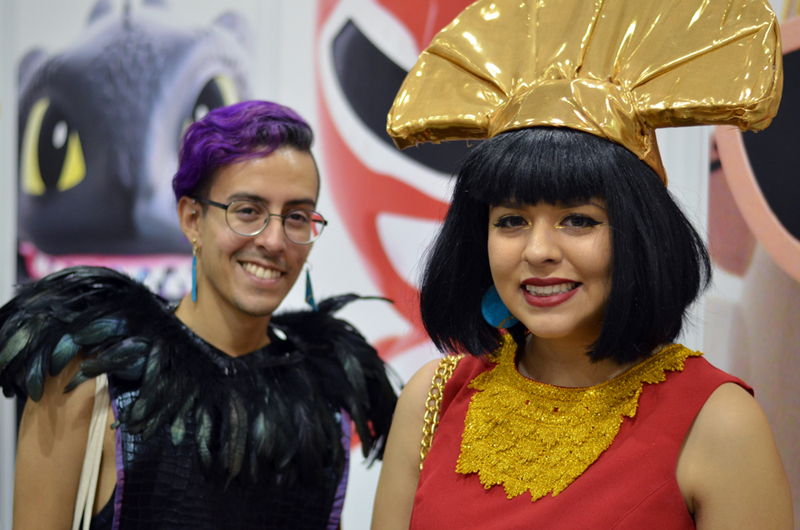 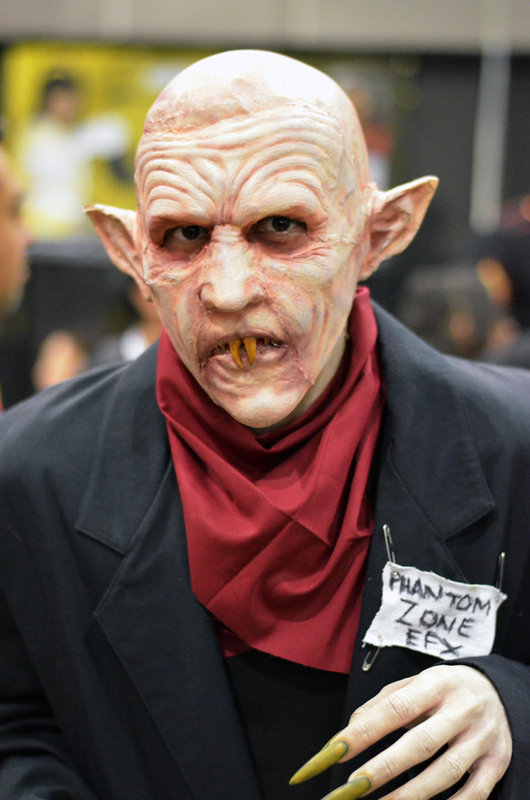 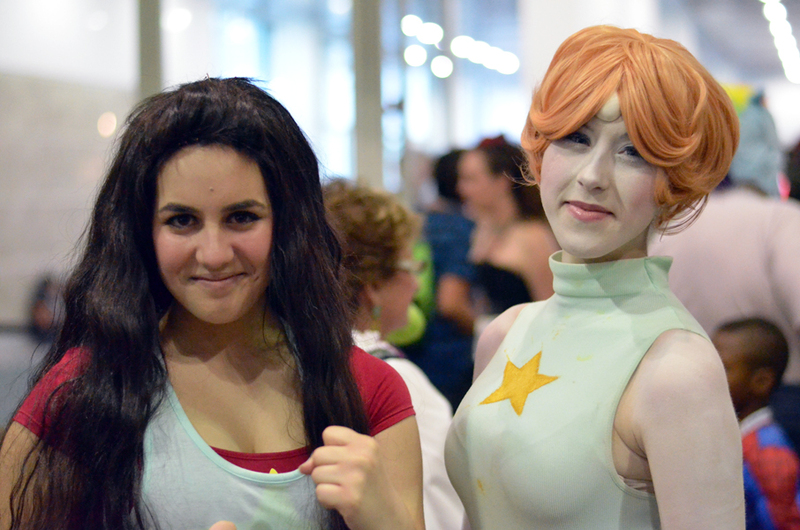 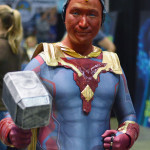 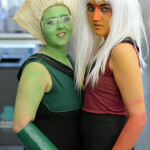 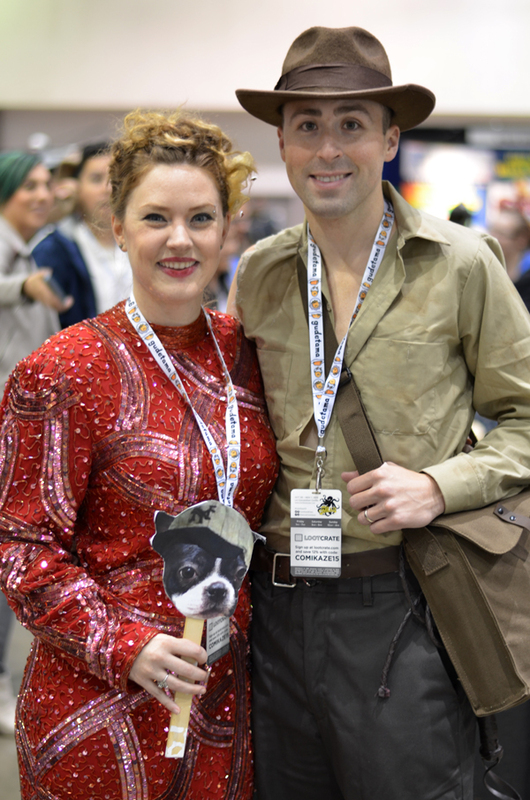 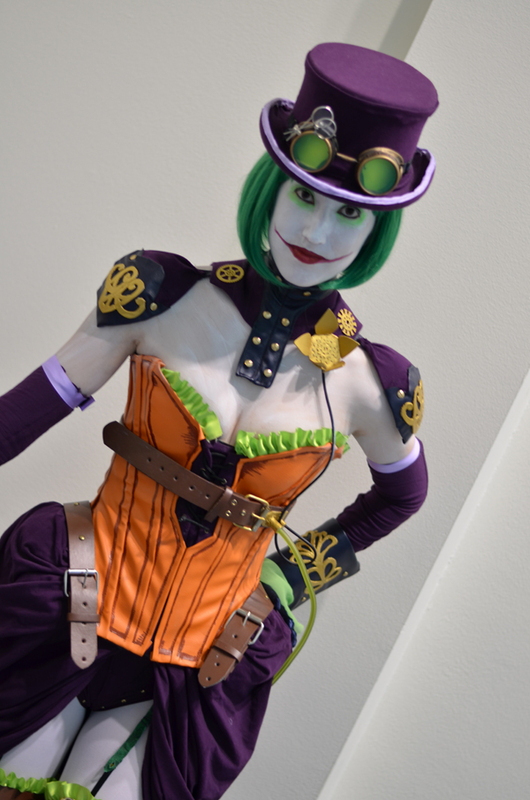 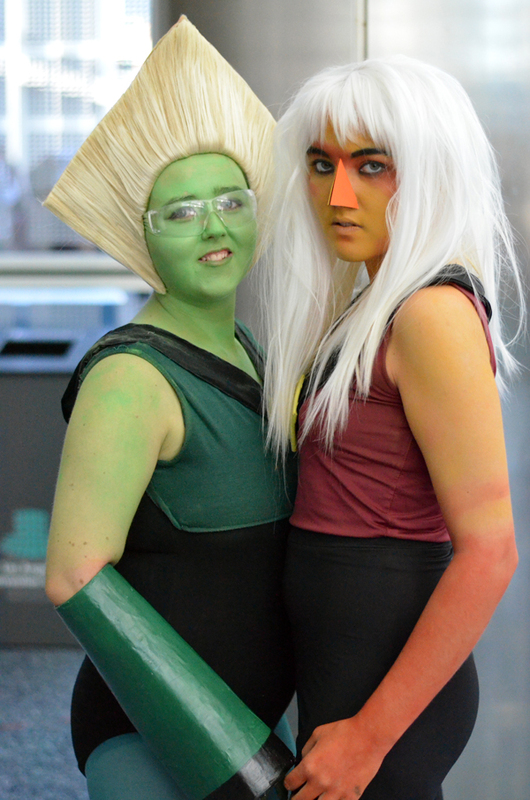 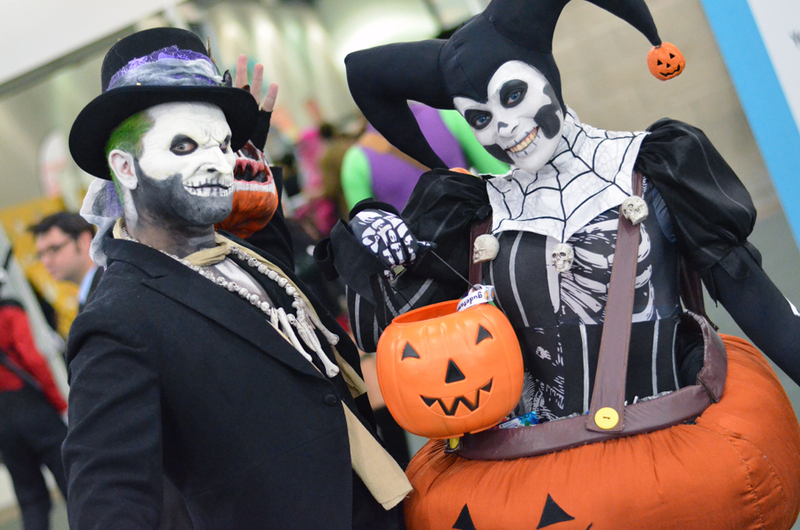 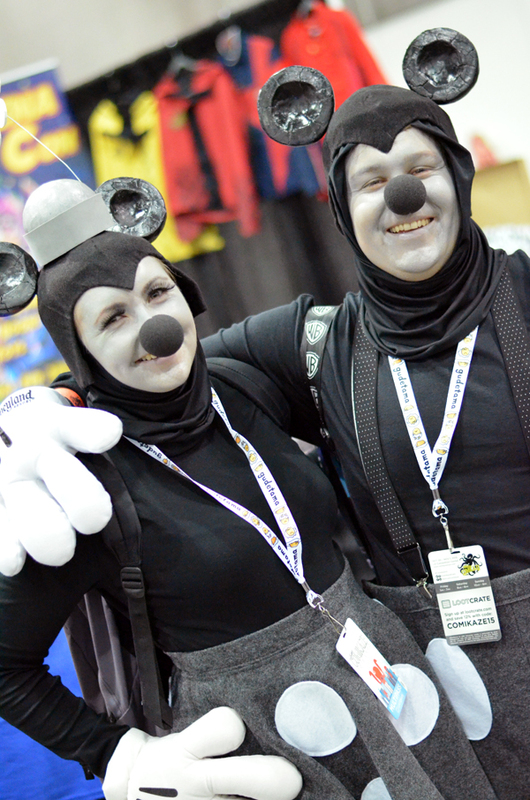 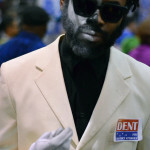 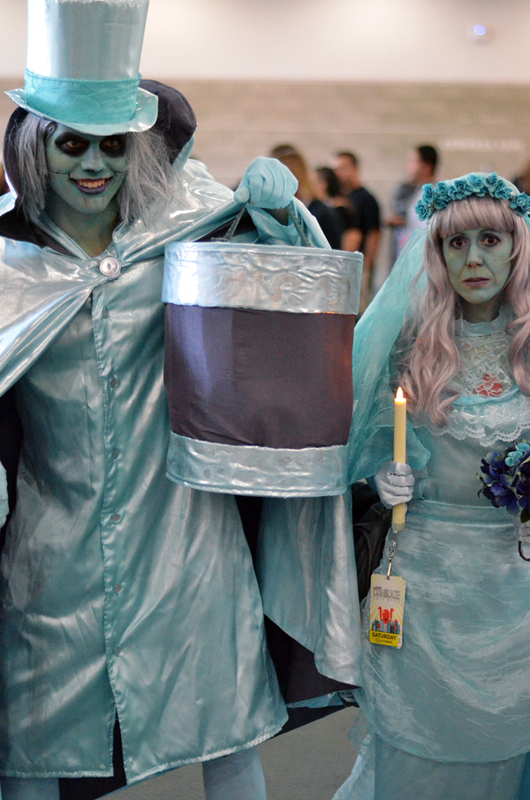 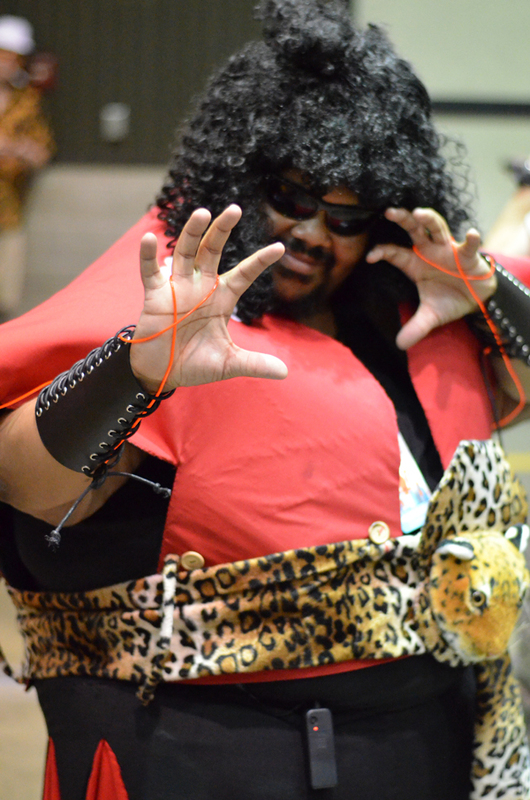 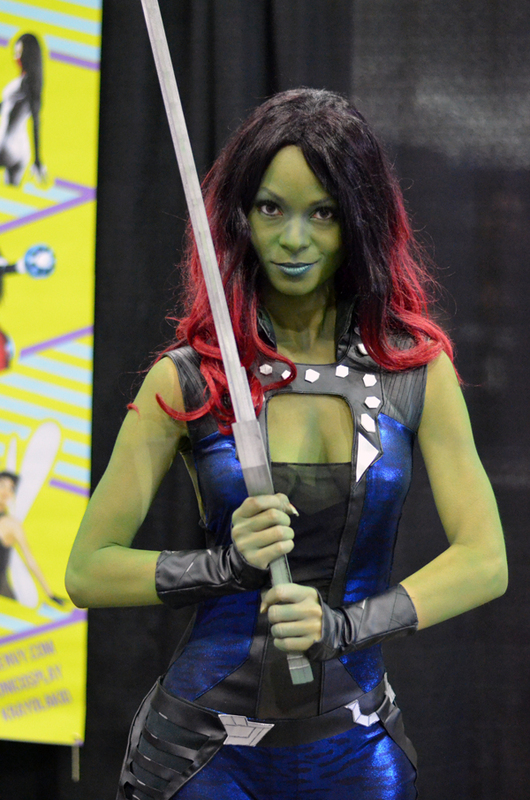 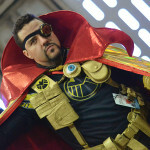 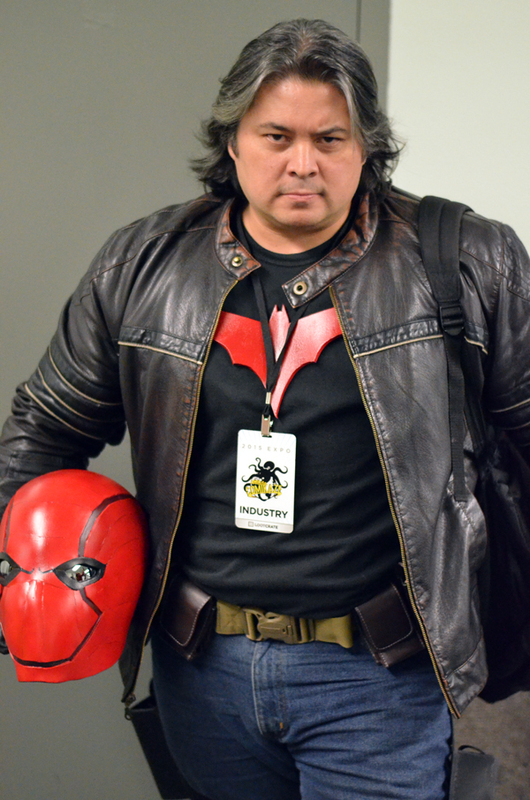 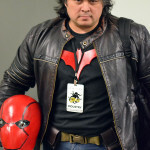 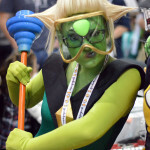 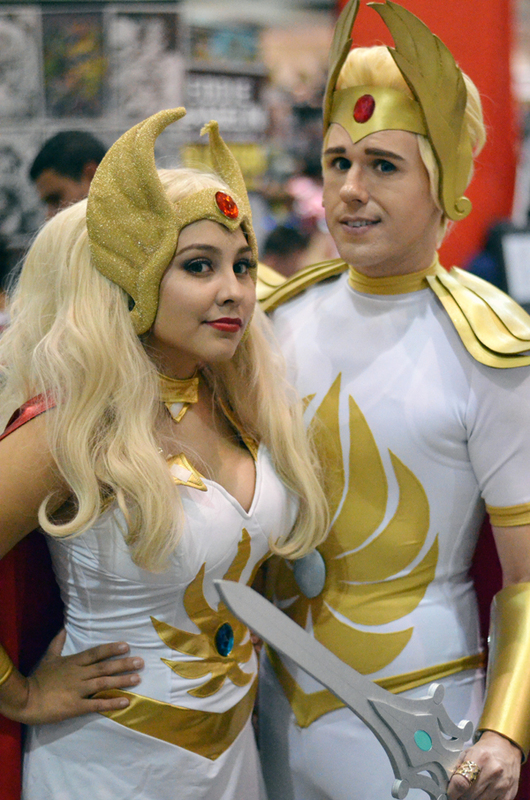 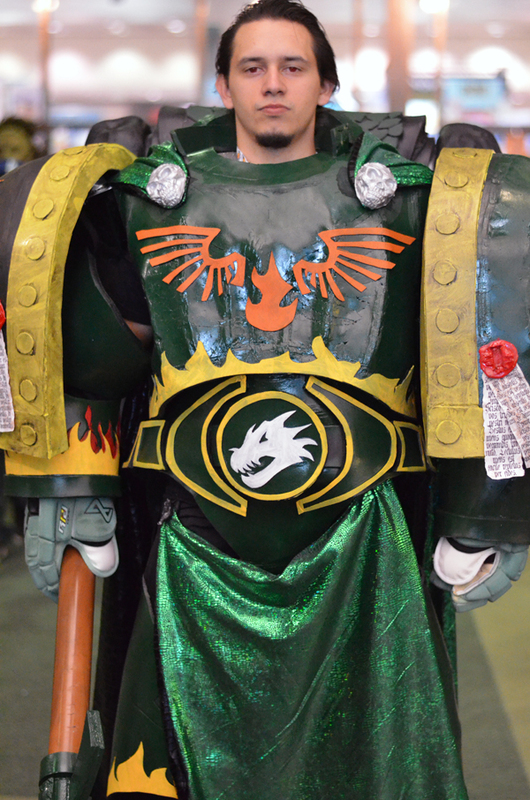 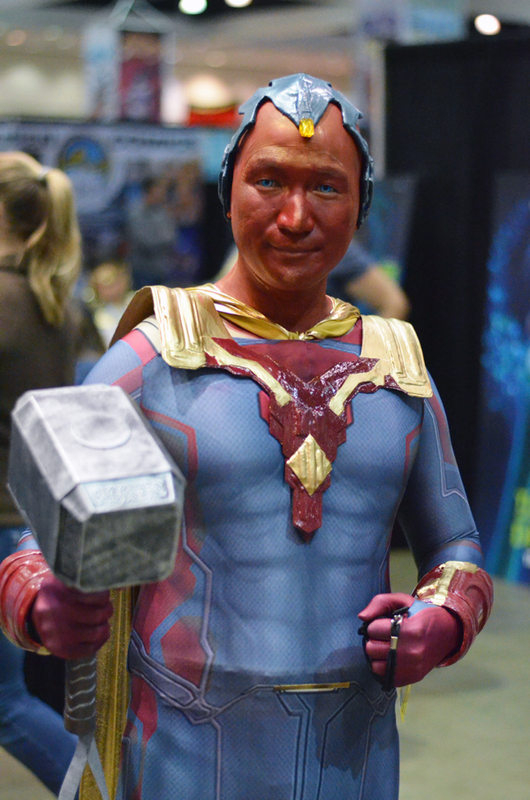 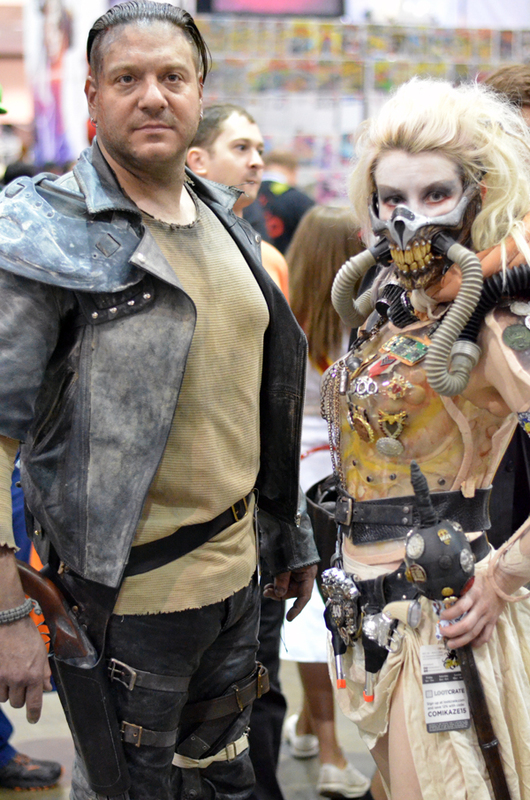 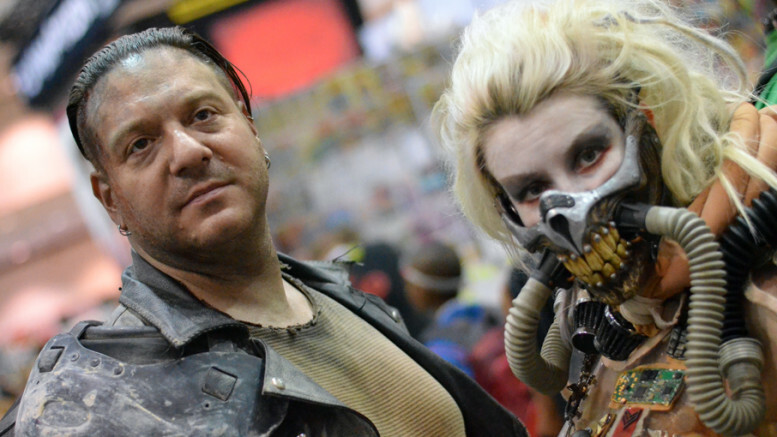 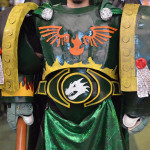 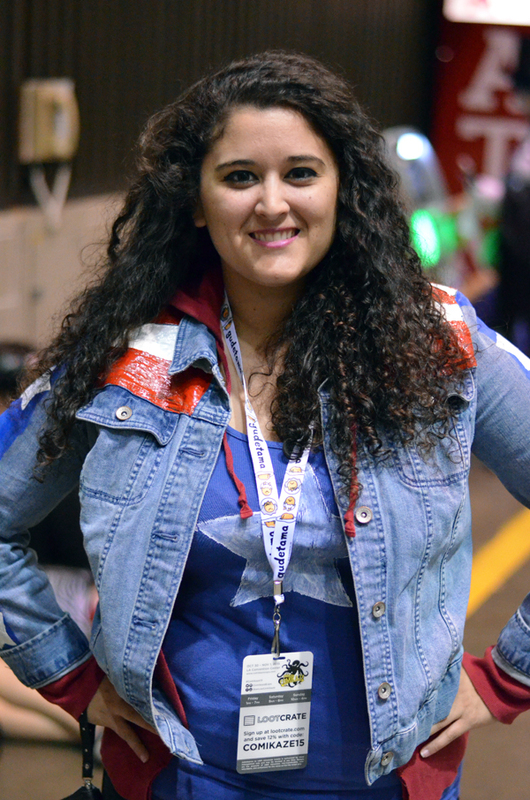 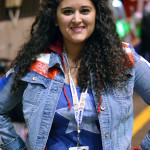 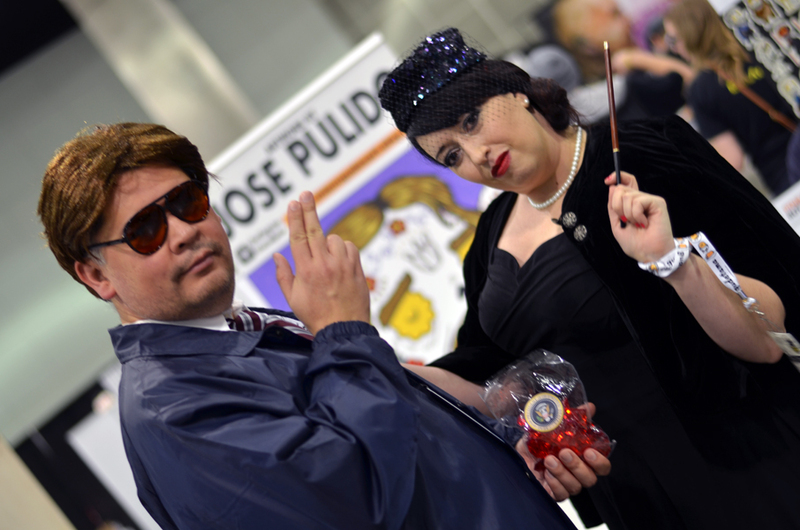 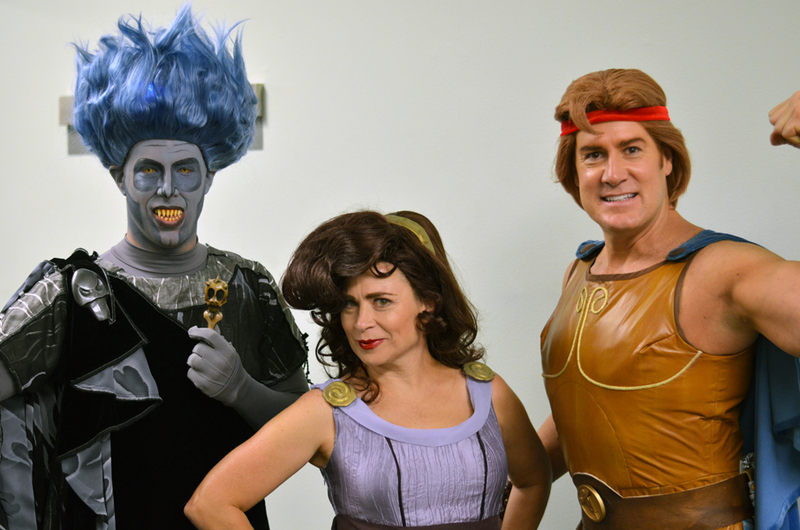 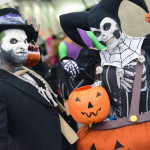 Comikaze Expo 2015 Cosplay Pics! 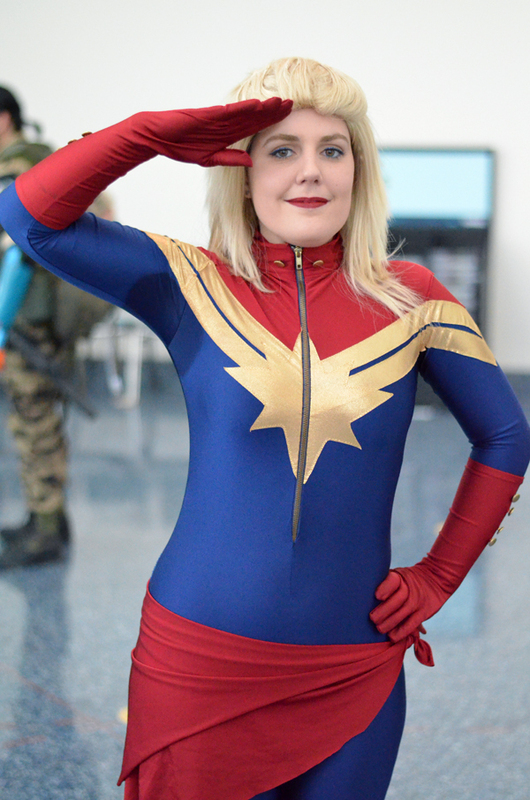 Well, it’s been a long 2015, and Comikaze Expo is our last big convention of the year. 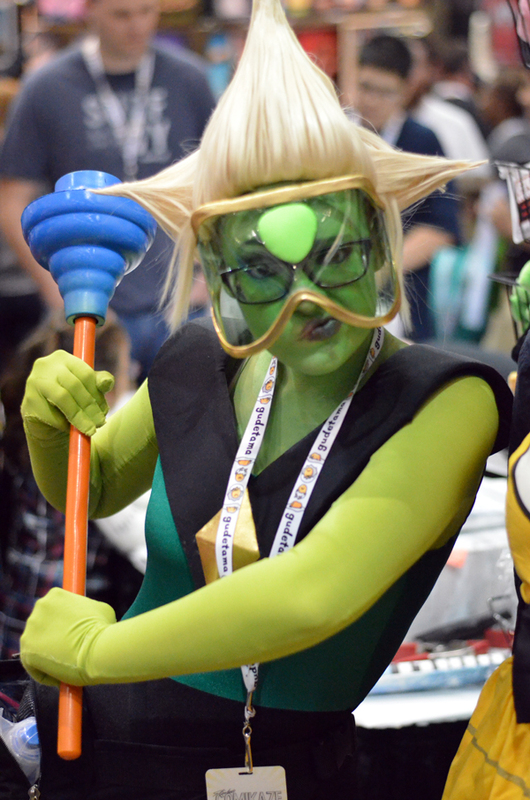 As we discussed on our Podcast review, there was some excellent cosplay this year, with everyone showing their love for their particular fandoms, no matter the level of expertise. 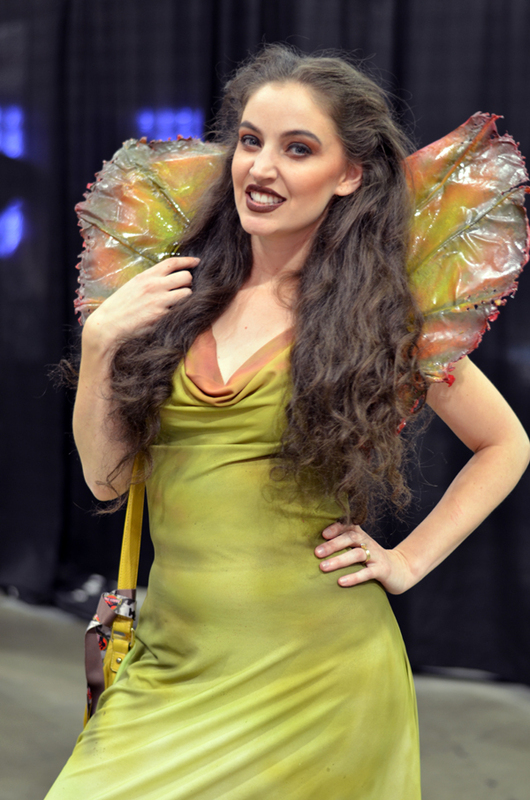 Here are some of our favorite shots from the show, with credits below as we get them. 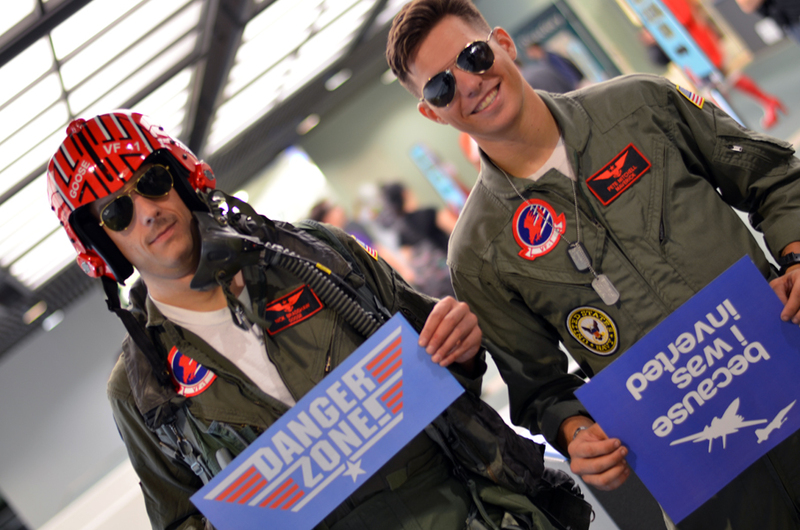 If you see yourself, or someone you know- please leave a comment below with their information, and we’ll be glad to tag them! 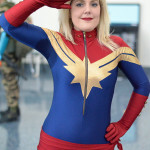 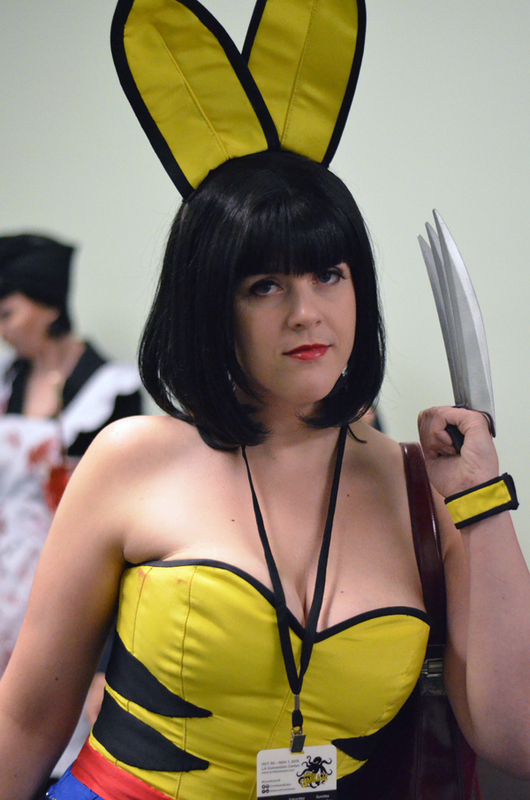 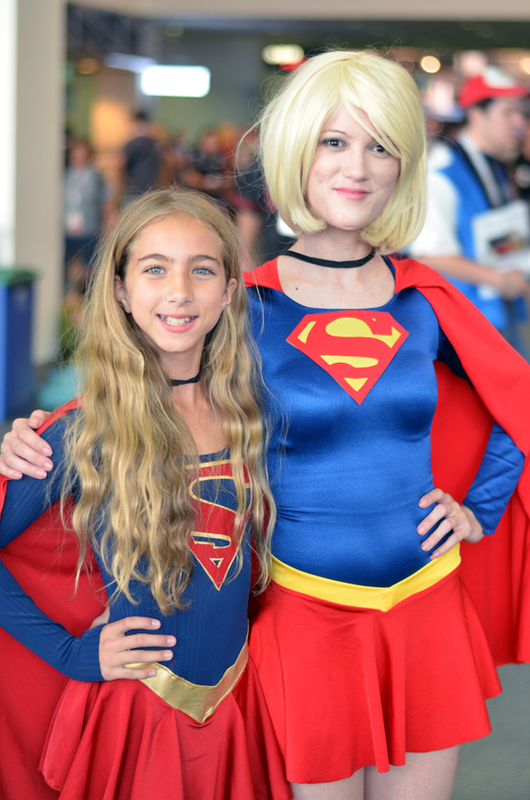 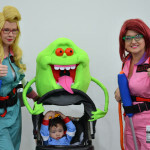 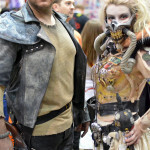 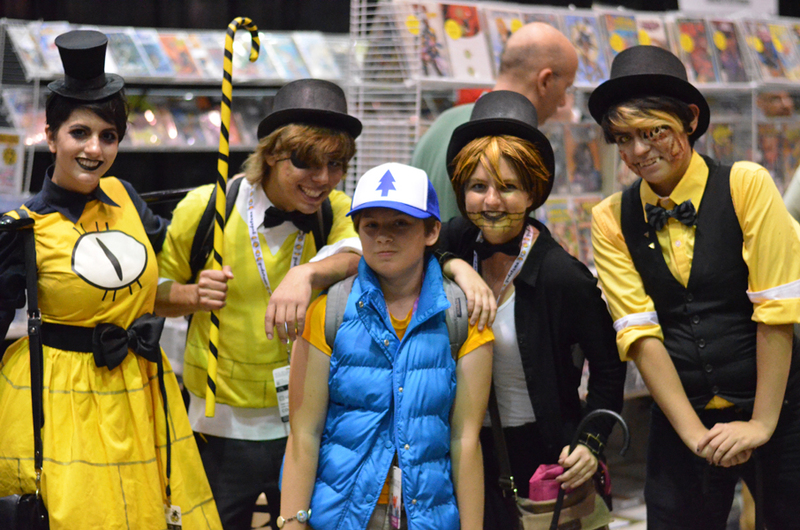 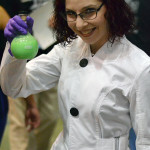 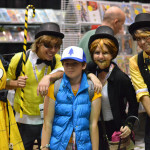 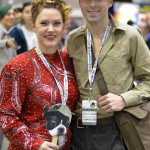 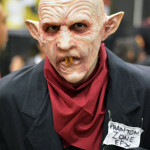 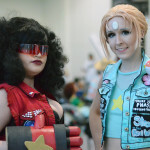 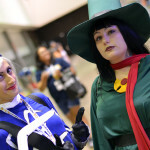 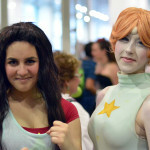 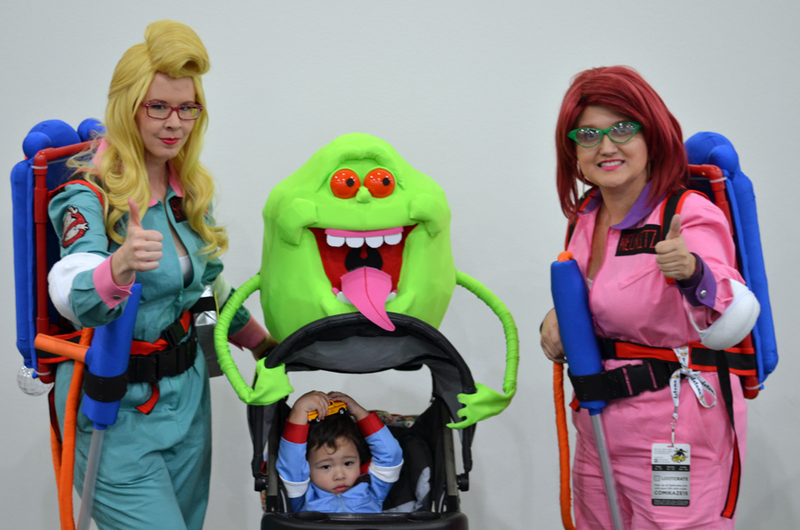 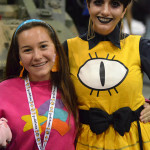 1 Comment on "Comikaze Expo 2015 Cosplay Pics!"